Listen to the Let’s Talk Sport team’s reaction on Andy Murray’s exit of the ATP World Tour Finals no thanks to Stanislas Wawrinka. LIVE audio and text commentary of the final Round Robin match at the ATP World Tour Finals between Andy Murray and Stanislas Wawrinka. 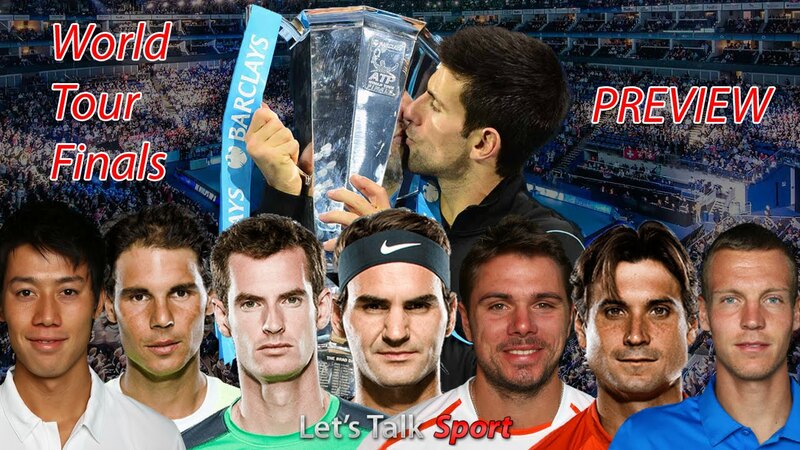 Let’s Talk Sport will bring you LIVE COMMENTARY of Andy Murray (2) versus Stanislas Wawrinka (4) on Friday night (8pm UK time).